Download, read, use and purchase these books. 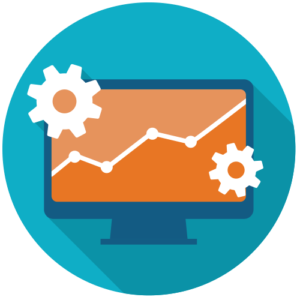 Get inspired and create valuable content yourself on the Dragon1 Platform. 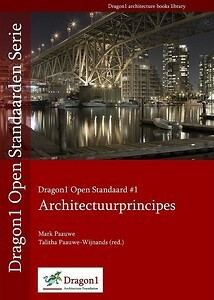 Dragon1 Architecture Principles Textbook offers people around the globe a new and unique approach to formulate and visualize Architecture Principles. 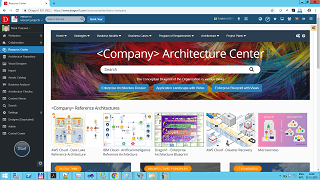 Visual Enterprise Architecture Textbook offers people an approach to design and realize Integral Solutions via Visual EA more effective at strategic level. 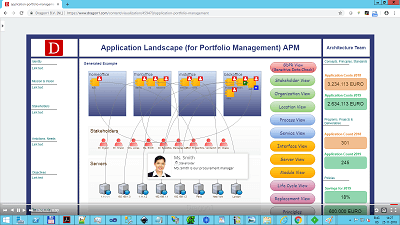 Dragon1 Fundamentals e-Book as download in pdf. 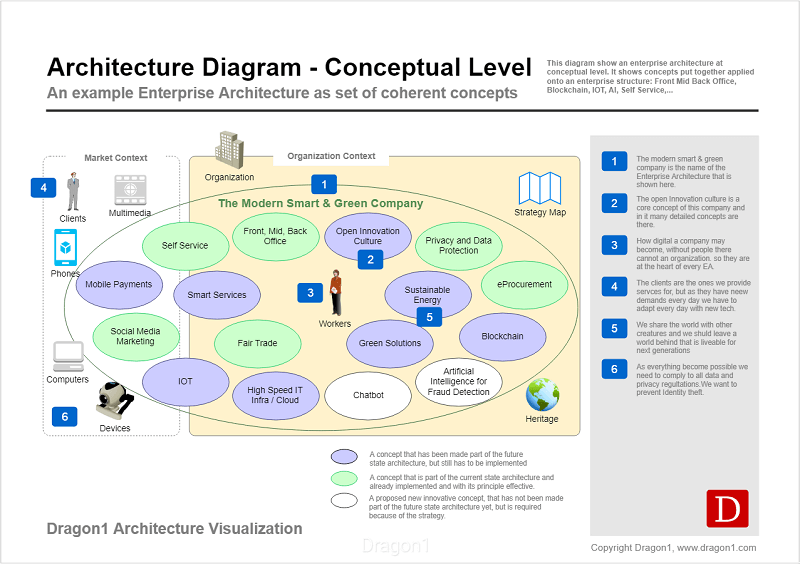 In this EA method, Enterprise Architecture is defined as a total concept for an enterprise structure. 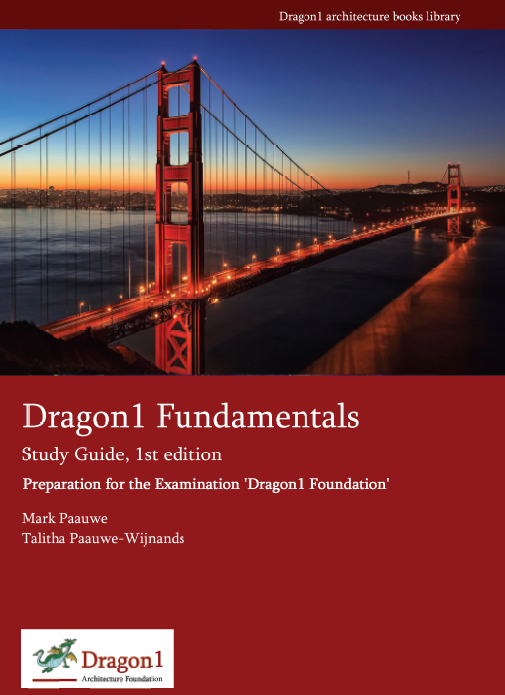 Order a paperback or full color copy of Dragon1 Fundamentals here at Amazon. 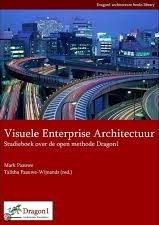 The Dutch versions of Visuele Enterprise Architectuur and Architectuurprincipes are available at Bol.com or Managementboek.nl.